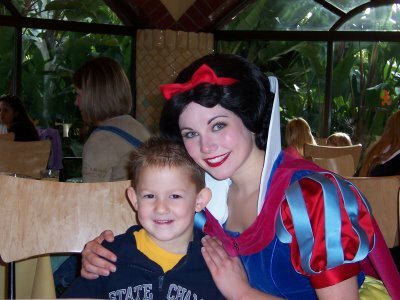 Where Can We Have Character Dining Experiences? Disney’s Paradise Pier® Hotel – Lilo & Stitch Aloha Breakfast at Disney’s PCH Grill. June 1, 2010 in Character Dining, Frequently Asked Questions.